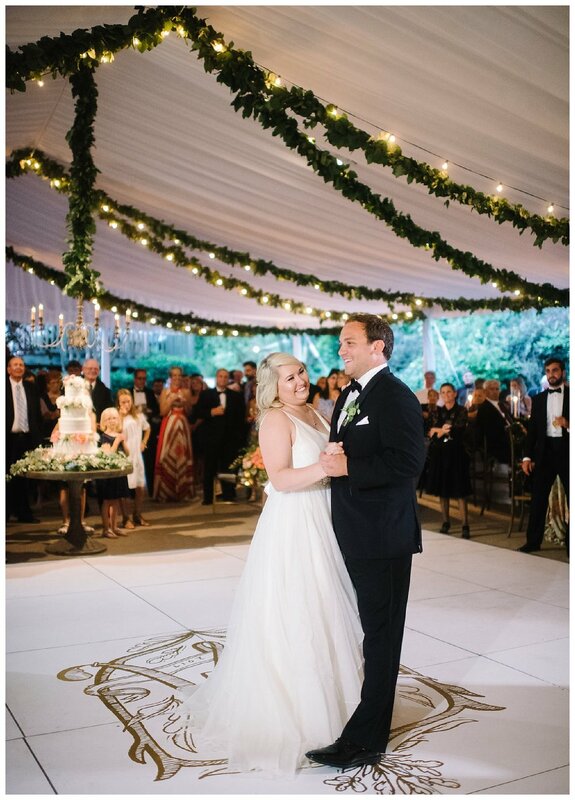 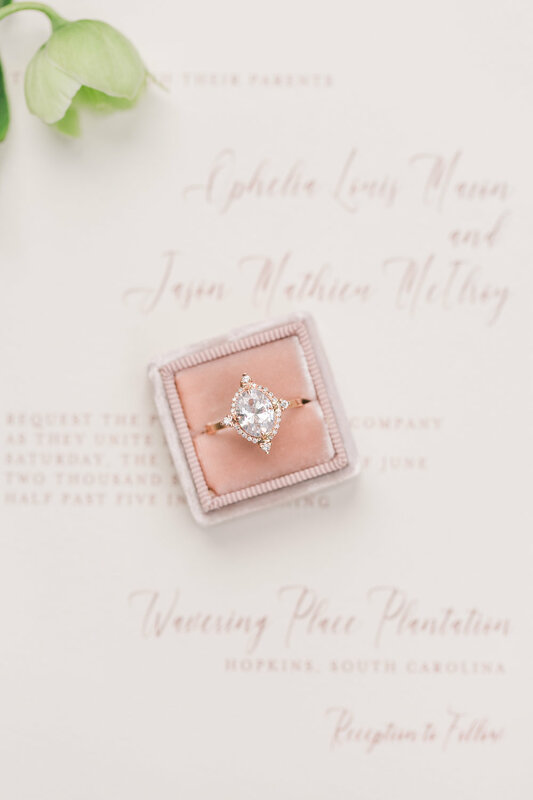 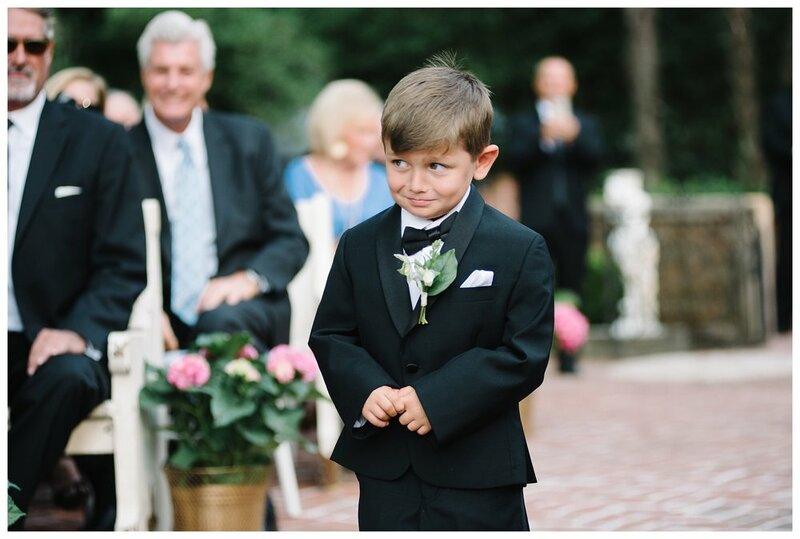 Katherine and Michael wed in a beautiful ceremony at Saint Thaddeus Episcopal Church in Aiken, SC surrounded by their closest friends and family. 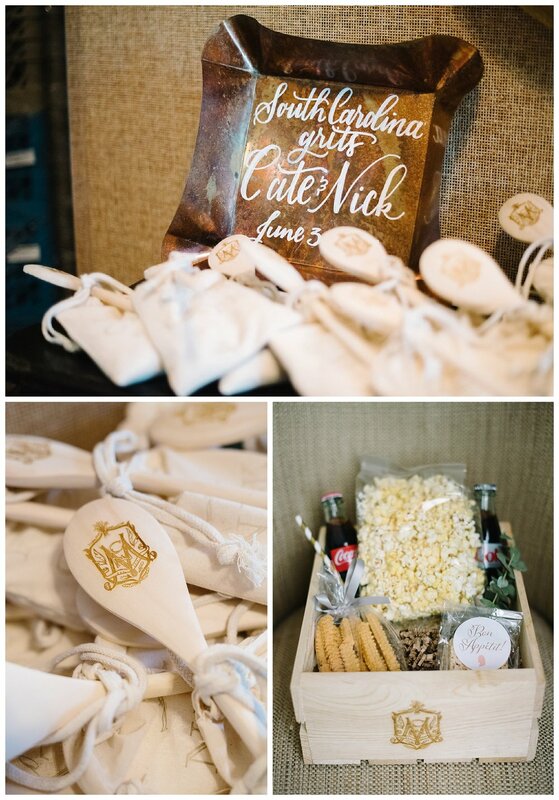 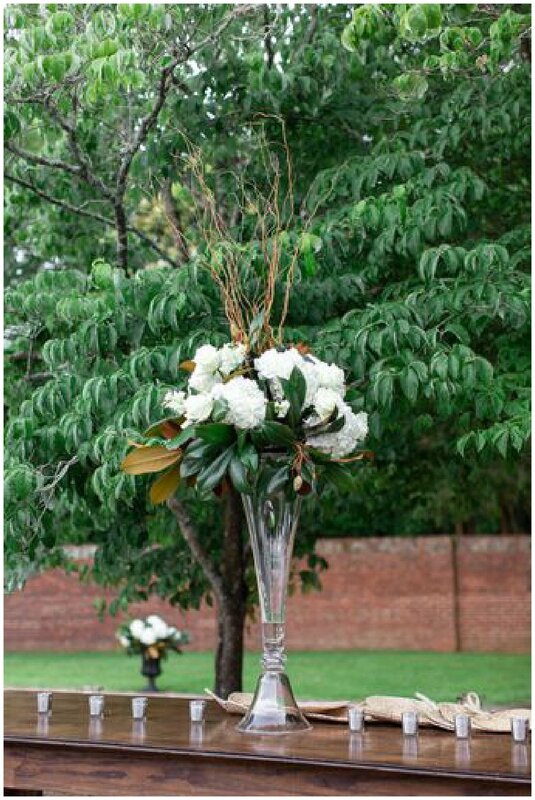 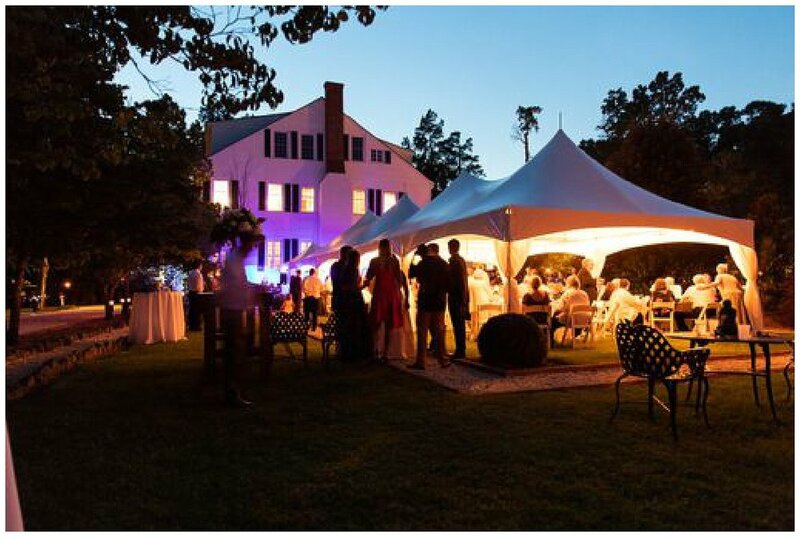 We love when we are able to incorporate family heirlooms into the design of our events. 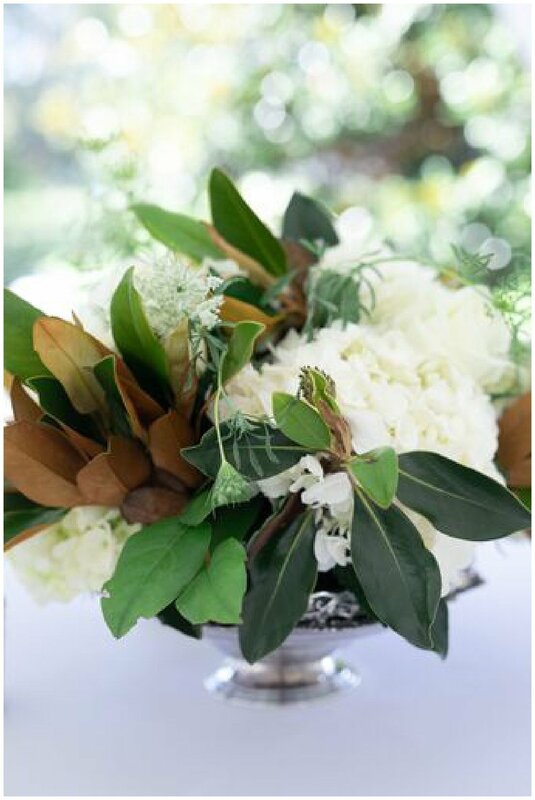 All of the silver that was used for the reception arrangements were provided by the bride's family. 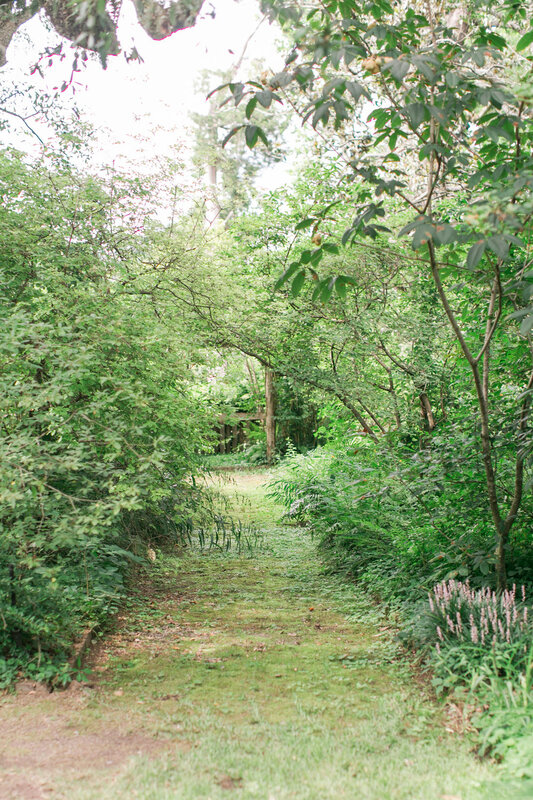 We couldn't have asked for a more perfect spot than the backyard of Katherine's childhood home. 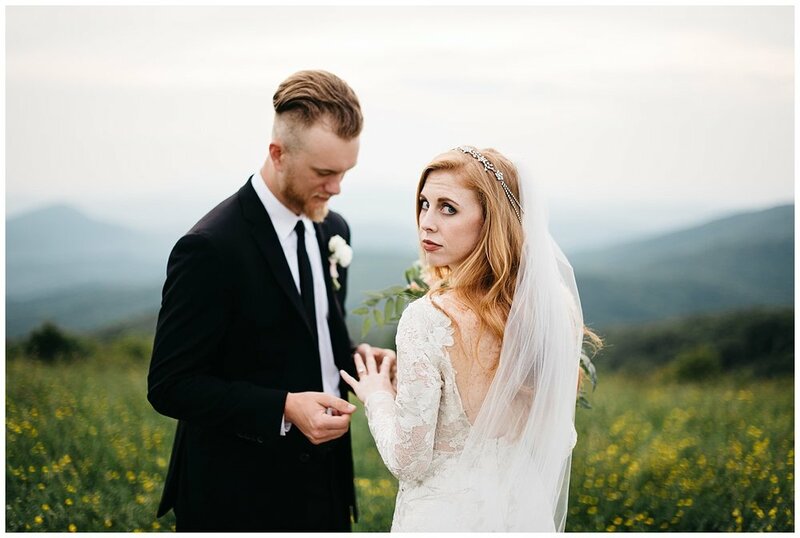 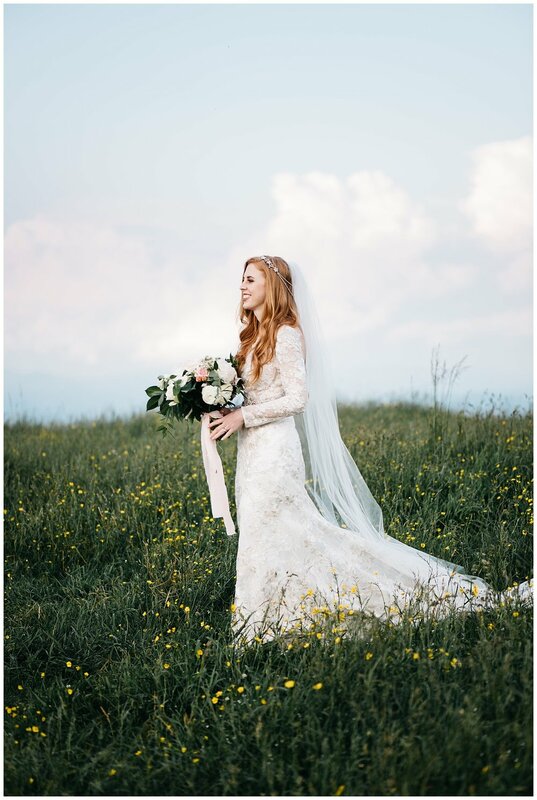 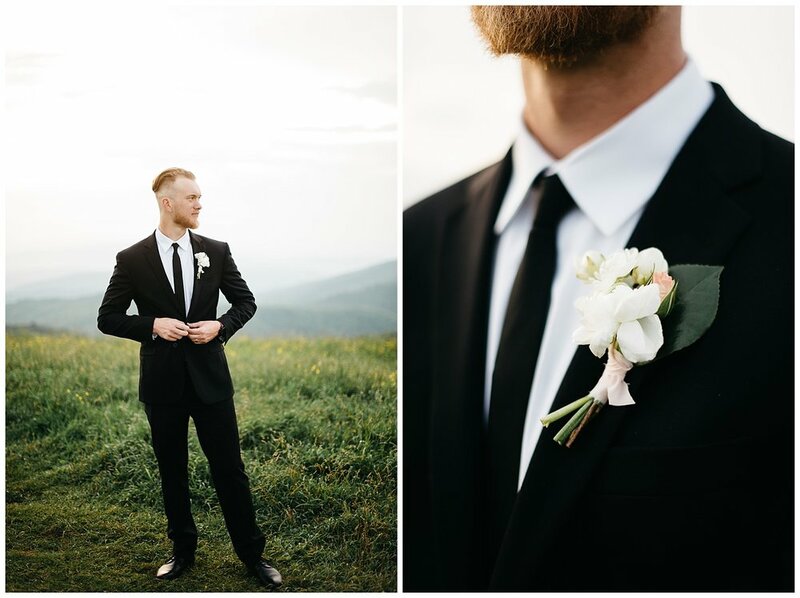 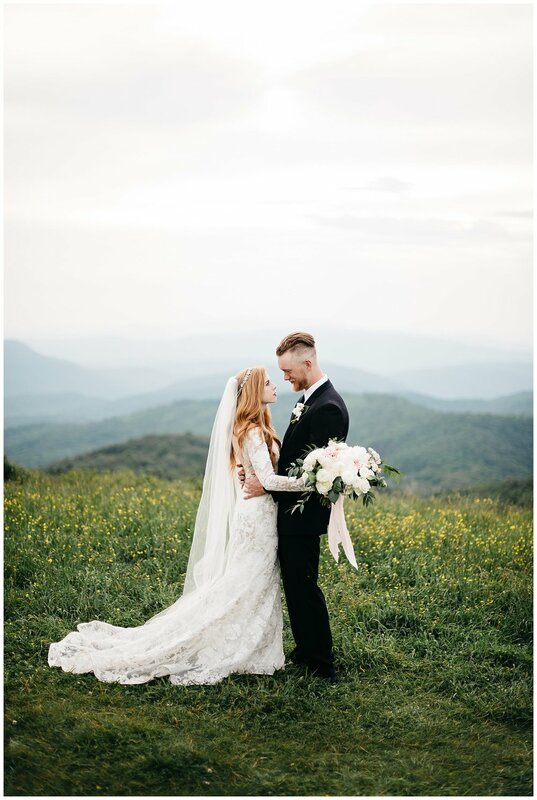 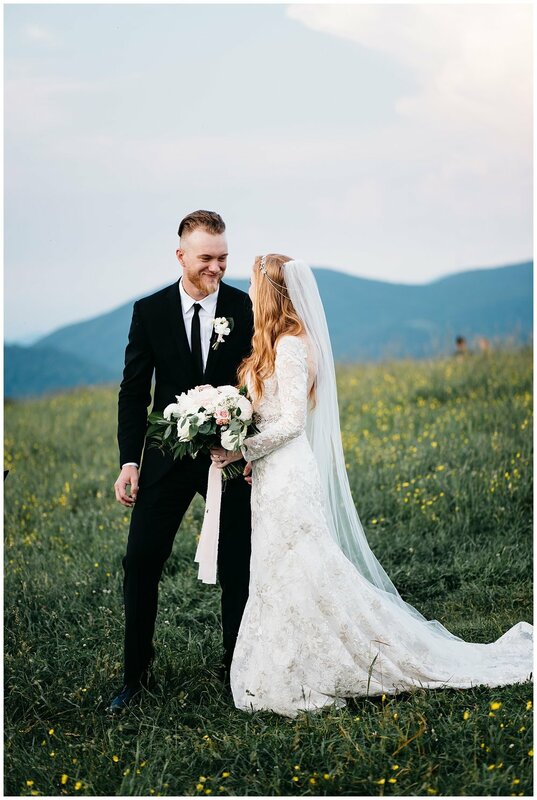 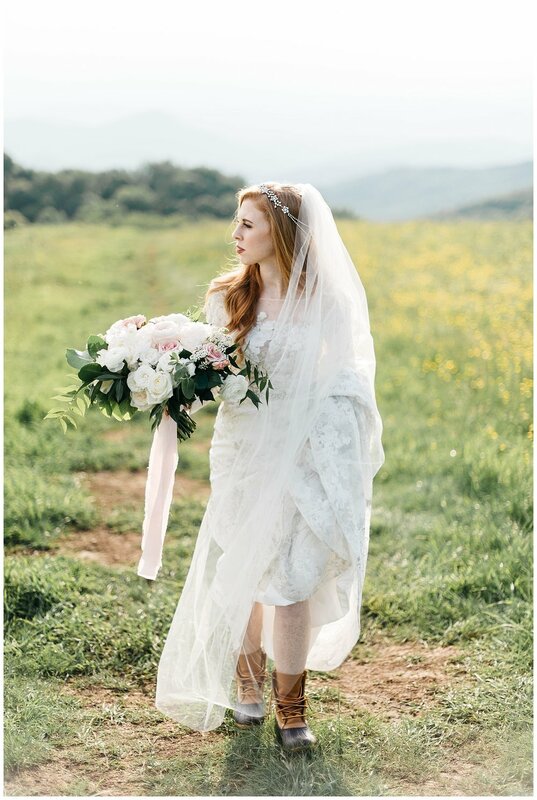 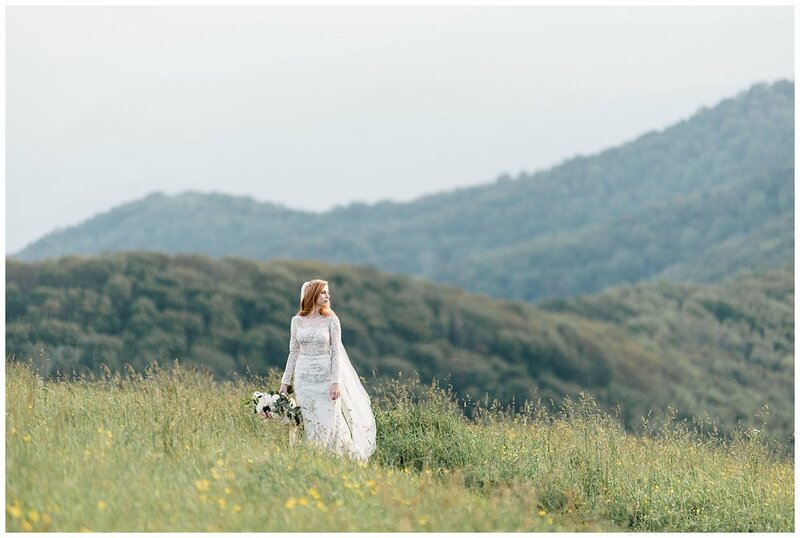 Lindsay and Colt's elopement at Max Patch in NC is what dreams are made of. 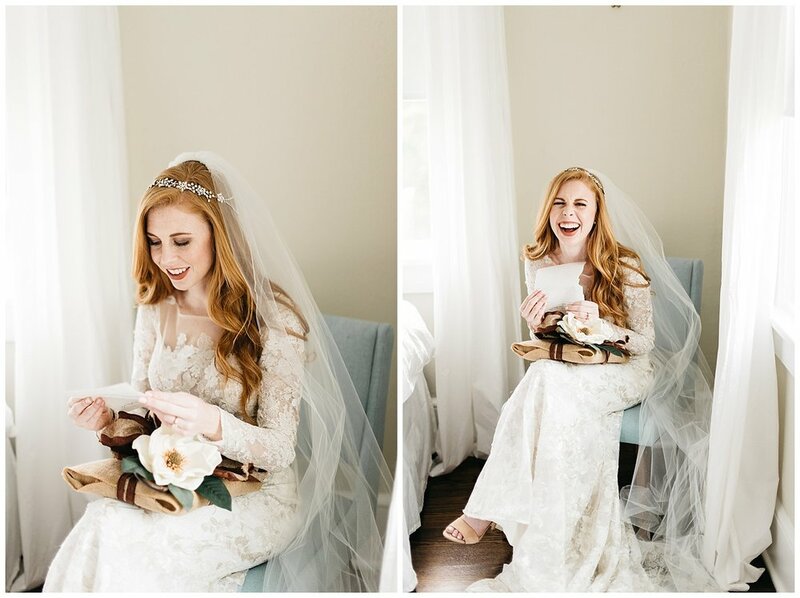 We could not have been more flattered when the wonderful Still Co. referred her best friend, Lindsay, to us! 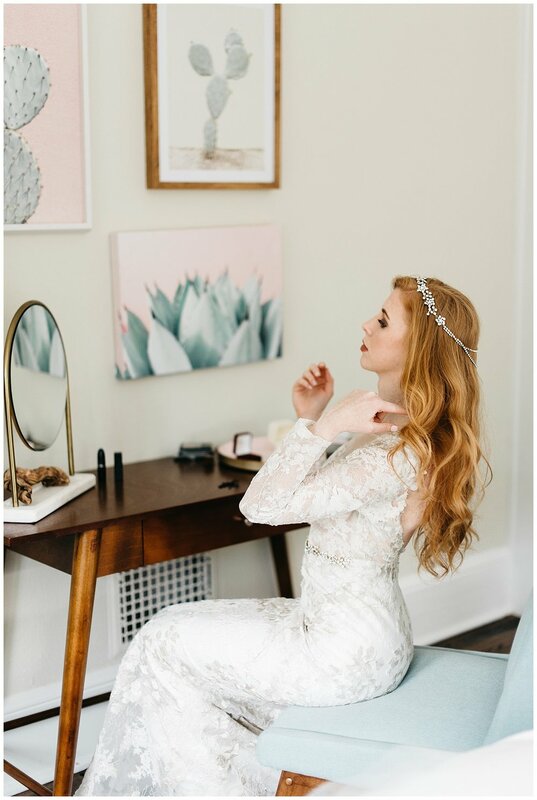 From the very beginning I felt that Lindsay was a beautiful person inside ad out, I wish I was able to meet her in person. 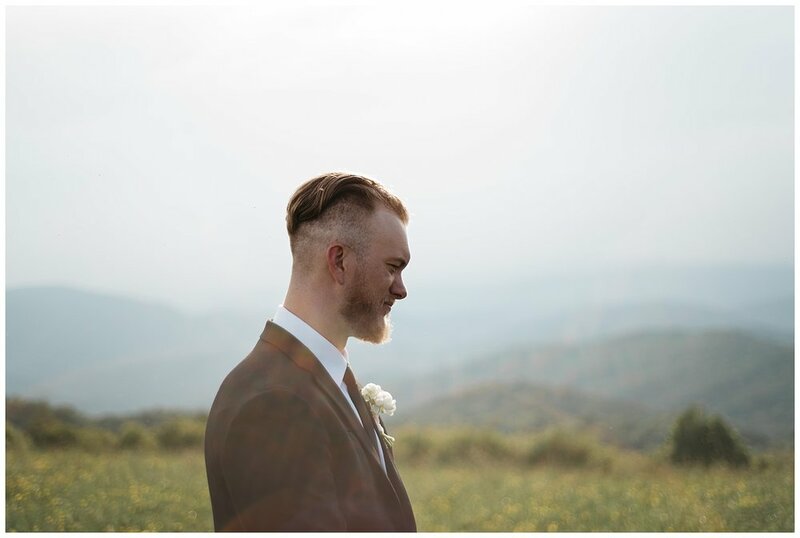 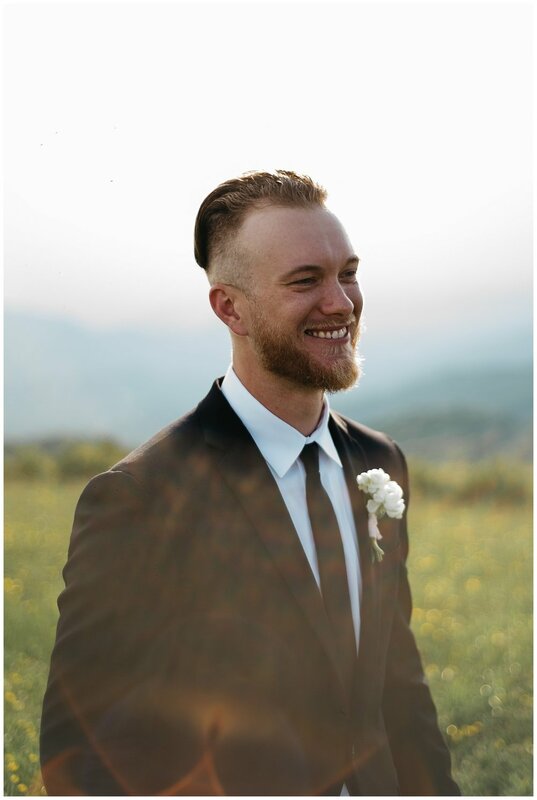 After seeing the photos I know my first impressions were right. 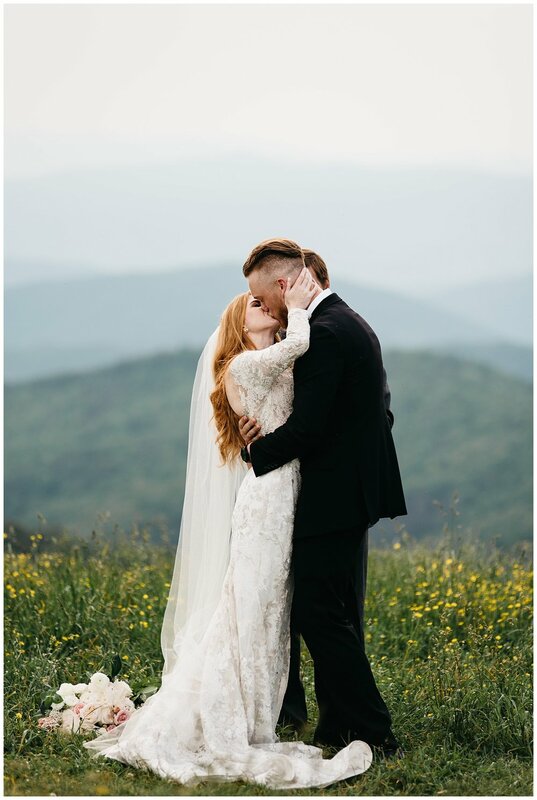 Lindsay and Colt are the perfect pair and you can see the love they have between them in every image. 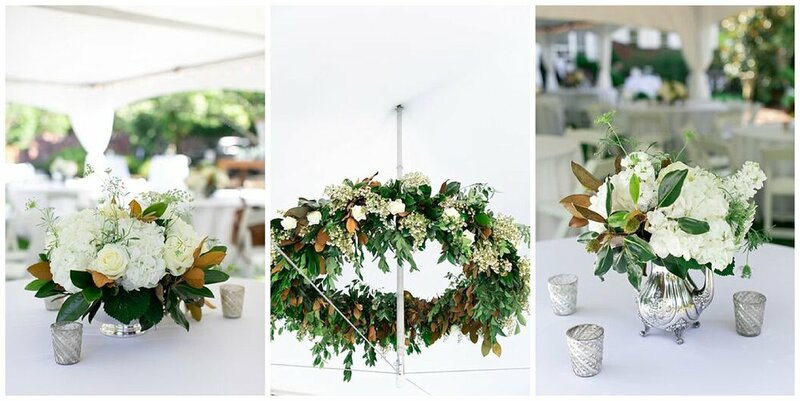 As our summer weddings have come to a close we find ourselves dreaming of hot apple cider, rich, warm fall foliage, and the cool crisp air. 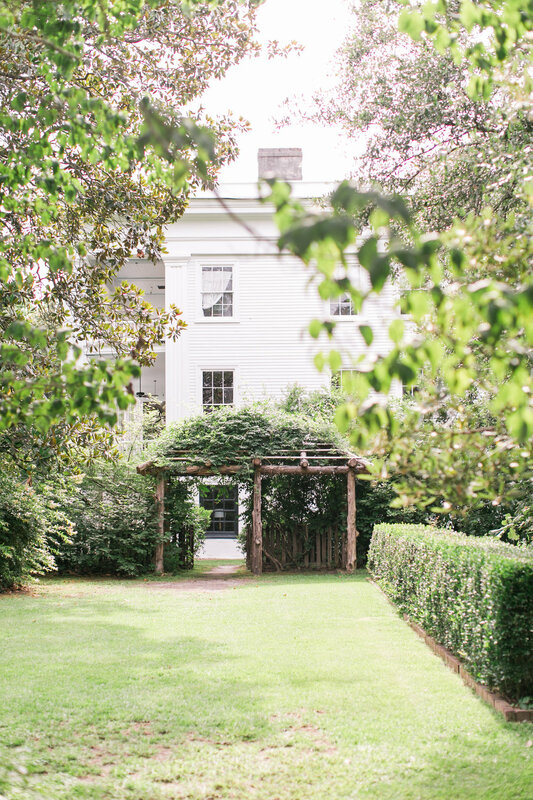 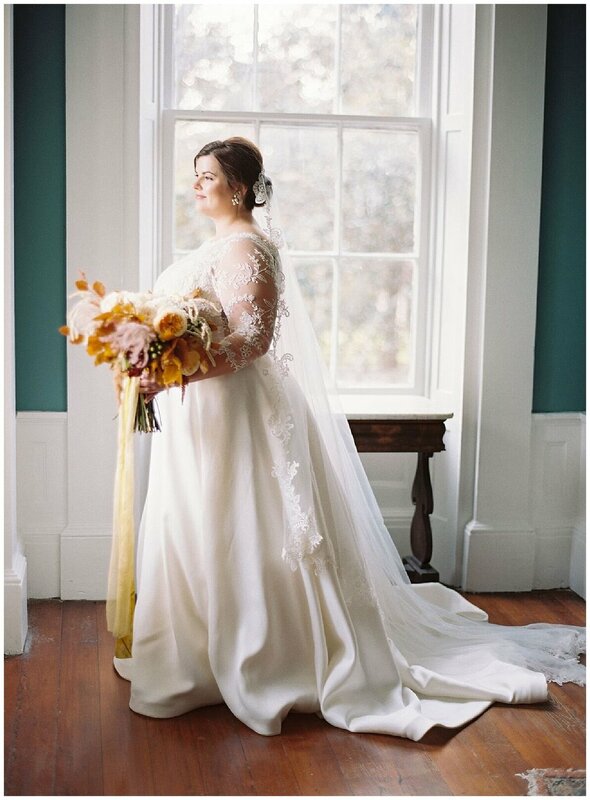 As we dream about fall we can't help but reminisce on the beauty that was Madeline and Brad's wedding at Wavering Place in Eastover, SC. 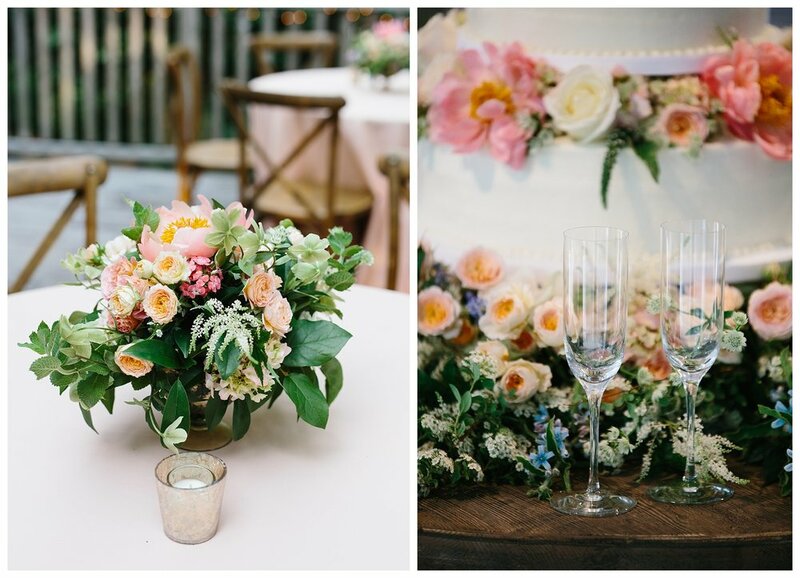 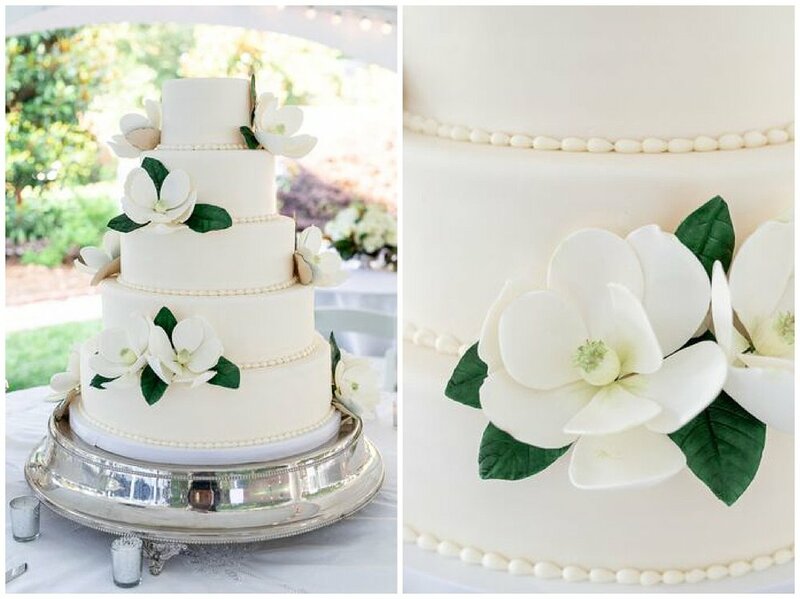 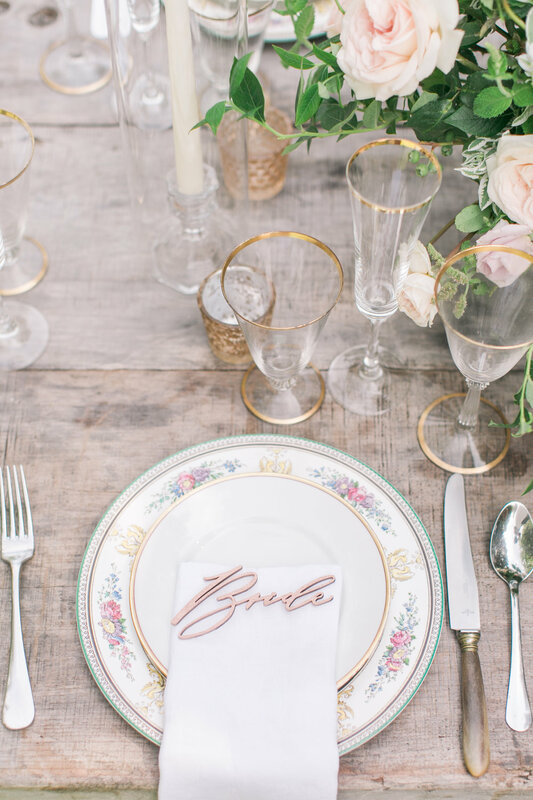 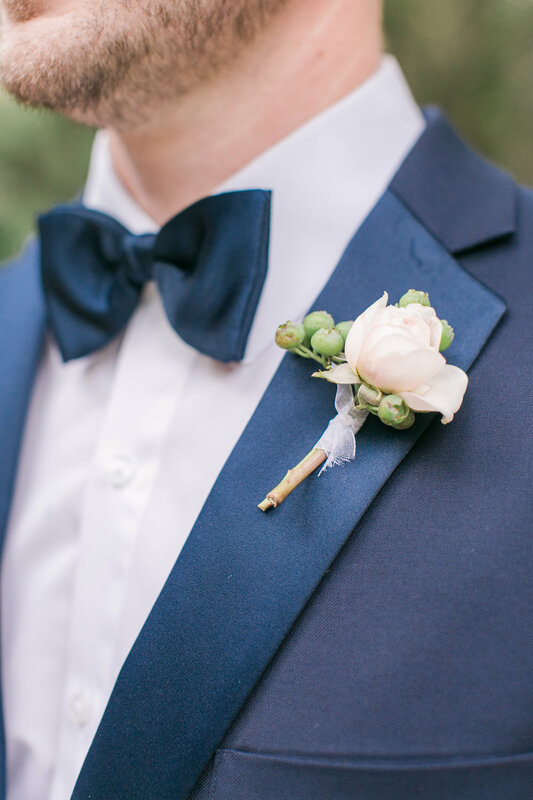 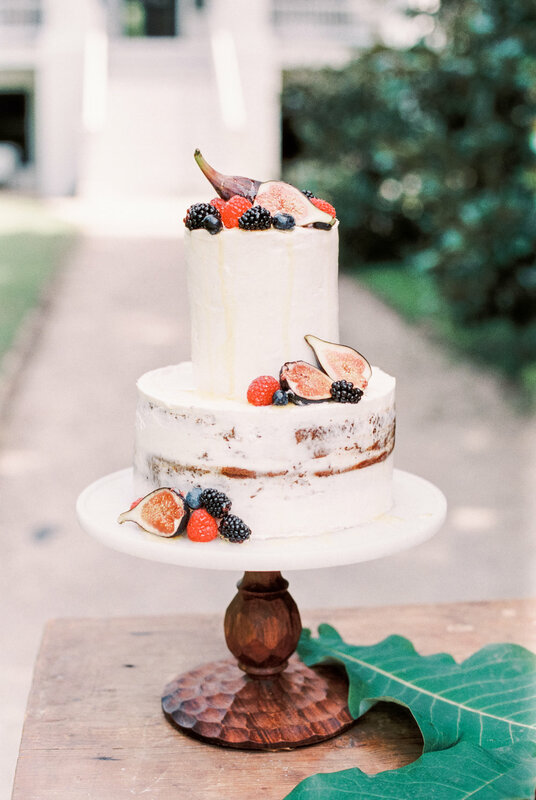 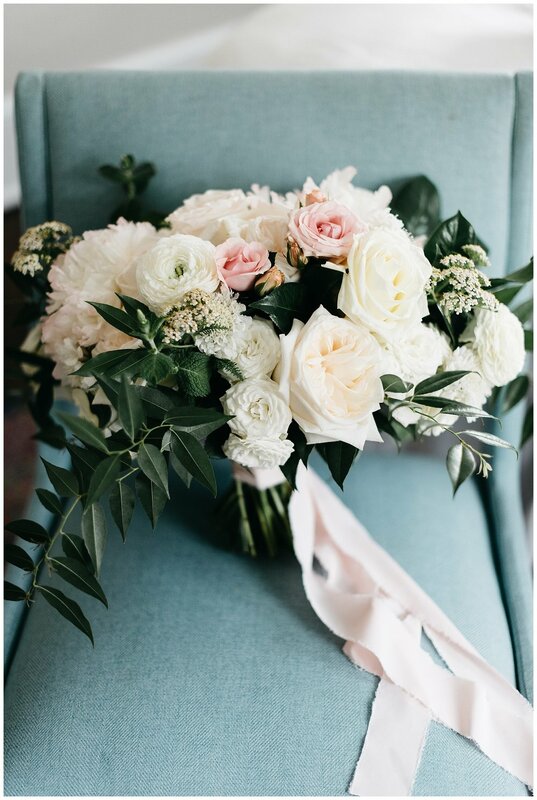 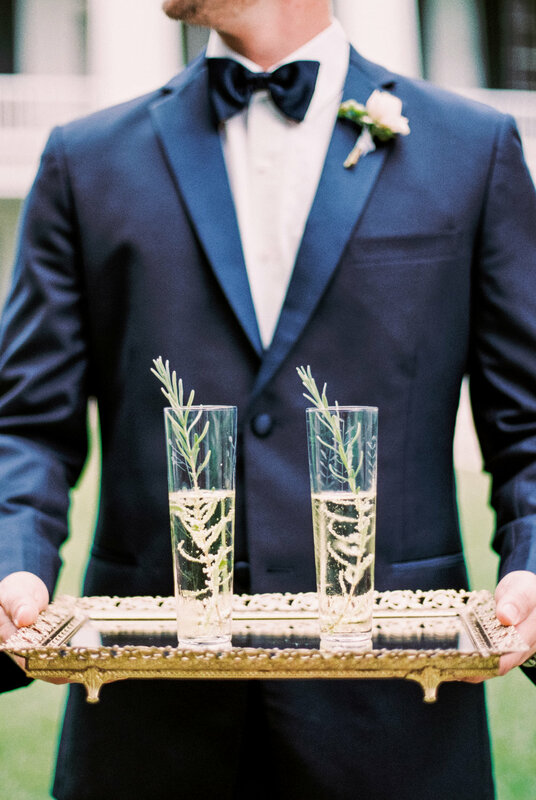 You can find this stunning occasion featured in Martha Stewart Weddings. 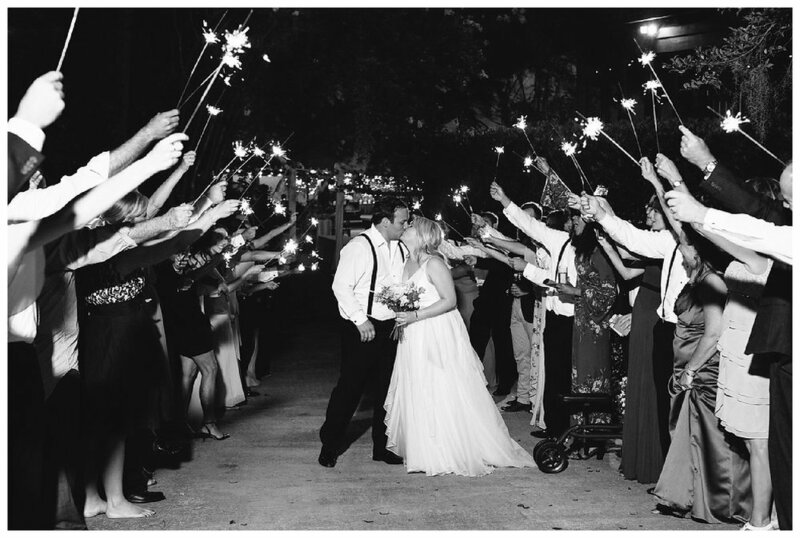 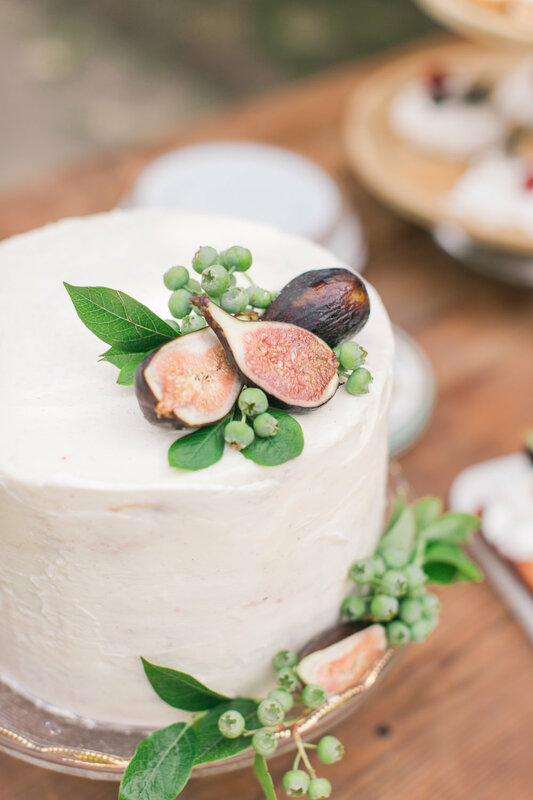 We are so glad to be a part of such a wonderful vendor team, check out all the vendors below! 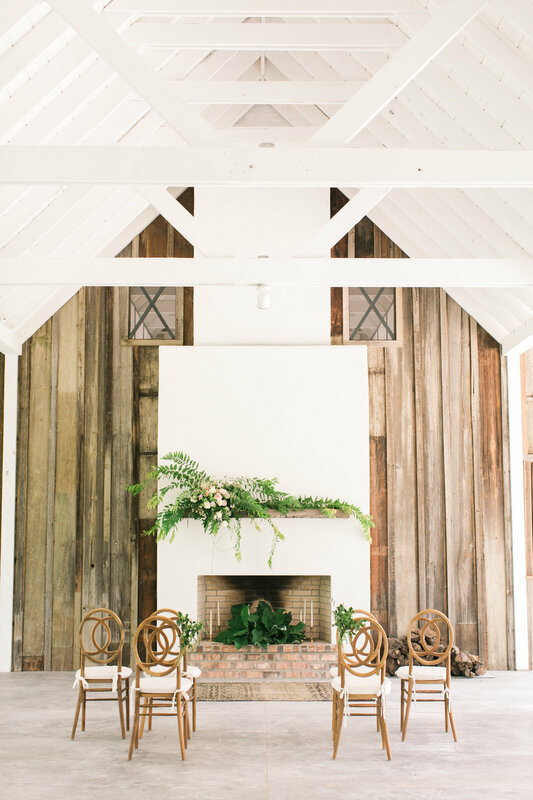 Potting sheds and gardening have always been a love of mine from childhood, some of my fondest memories were gardening with my mother in Europe. 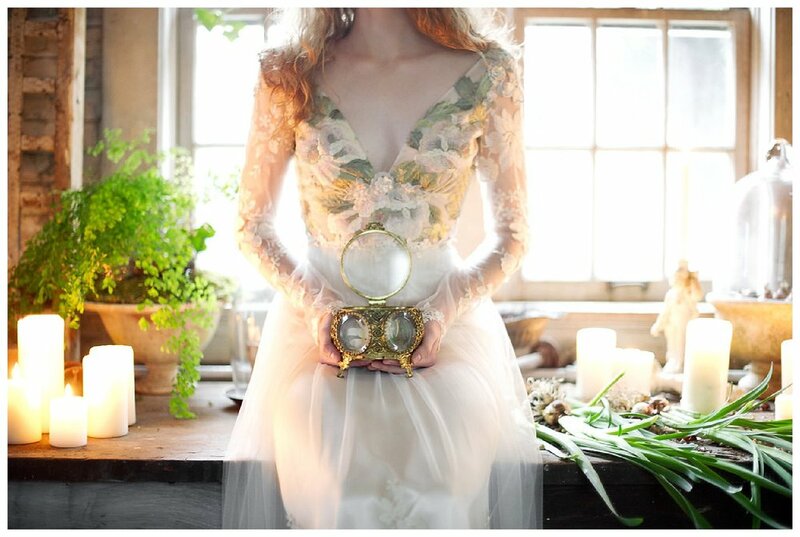 Designing this concept for this shoot was so dear to me because it brought me back to those days where we lost ourselves in our garden.